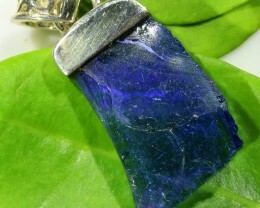 Ancient Roman Glass Jewelry is one of the most popular Jewelry items at the moment. 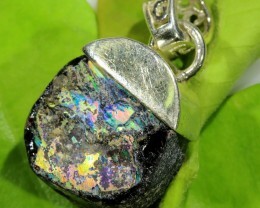 Today’s jewelry is so vast in variety that a person can find almost any type of jewelry they can imagine. 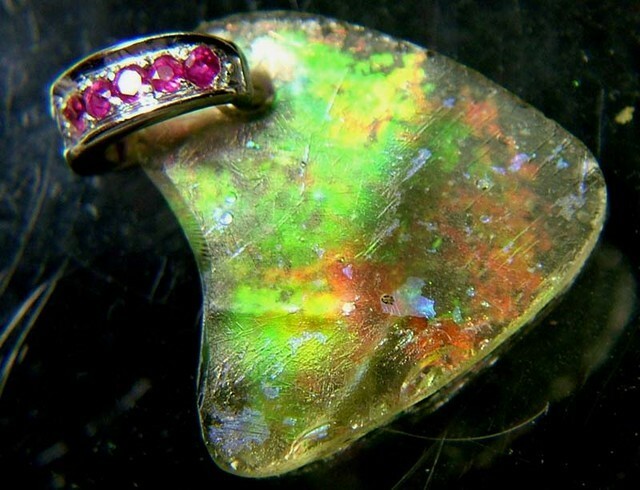 There are so many types of materials used today to make jewelry. Gone are the days of silver and gold being the only options for beautiful accessories. Gold, silver, and diamonds are still the most popular materials used in jewelry. But many people are open to trying new and different things. The beauty remains the same as more expensive jewelry. Yet it makes it easier to find pieces of jewelry in your price range. Just like the fashion trends in clothes and shoes that remain evergreen, jewelry does the same. People love to follow them in all ages and times, in the same way. There are also many jewelry styles that have lasted for many years and still look trendy and chic. New jewelry styles are introduced every year but not all of them have the strength to withstand time and age. Evergreen and ‘ever beautiful’ stones include diamonds, emeralds, rubies, and sapphires. Such jewelry items that never lose their beauty and importance. 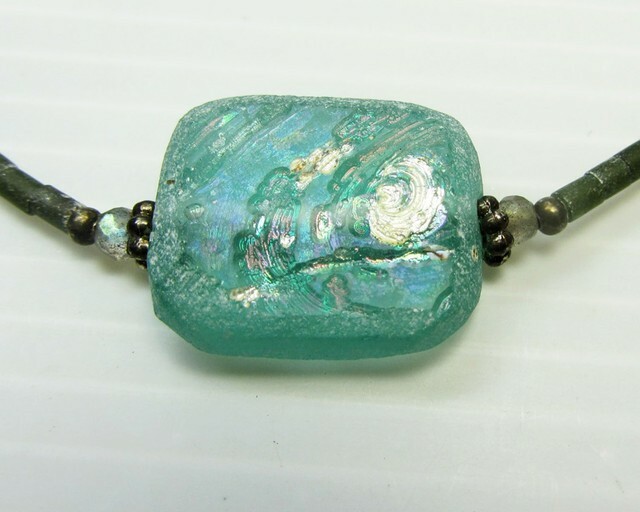 We asked some of our sellers how they felt the Ancient Roman glass Jewelry was increasing in popularity. Below is a snipet of what they said. 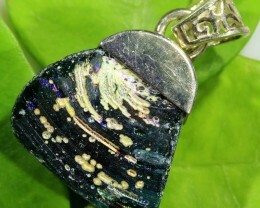 Roman glass jewelry is fast becoming fashionable as well. It goes in contrast with great clothing very well. It complements all ages, and everyone likes it due to its purity, grace, and beauty. It is a very attractive piece of jewelry in young and old. It can be worn with formal and casual attire. 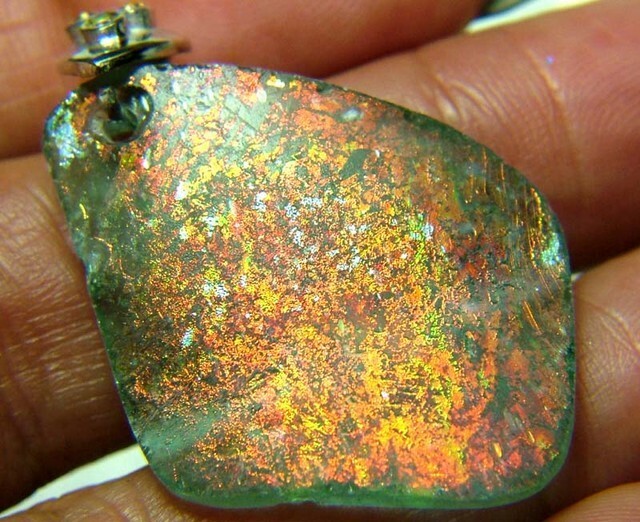 Ancient Roman glass jewelry has is passed from generations to generations. 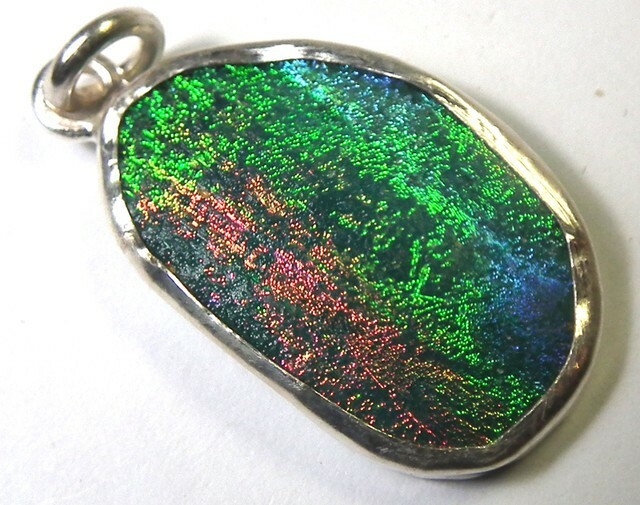 It is one of the jewelry items that usually passes on from great mothers to the daughters. It is considered one of the most romantic items that can be gifted to a lady. Roman jewelry was mixture gemstones from conquered states and natural glass with out the brillant colours we have today..
Roman glass was first discovered 2000 years ago in middle east . Roman glass’s distinct and overwhelming brilliant aqua hues were due to natural phenomenon after being buried for so long. In Roman times, glass was primarily utilized only by the establishment. . When glassblowing was invented, glass was then more available to the public at large. Because of glass being so fashionable in those ancient times we are now able to utilize these historical pieces to enhance jewelry design. Glass jewelry became popular in the second millennium BC in ancient rome. 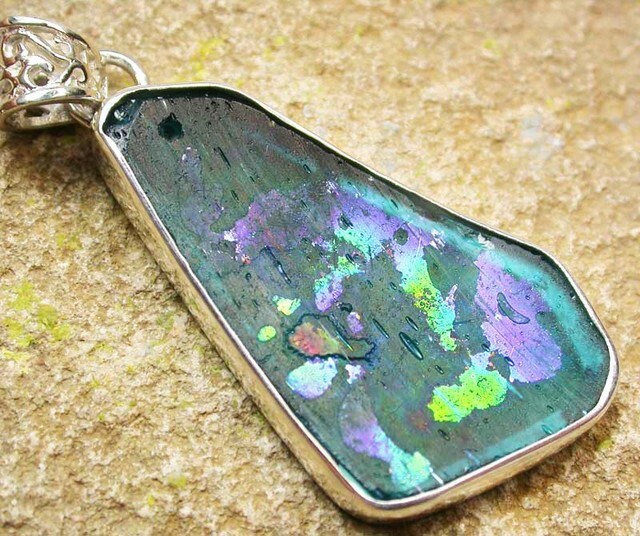 ancient roman glass is in a class by itself for glass jewelry. 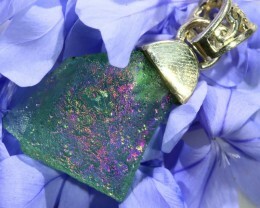 Looking for an exclusive and well-designed Ancient Roman Glass Jewelry? Don’t miss the great offer! Visit the store link below.